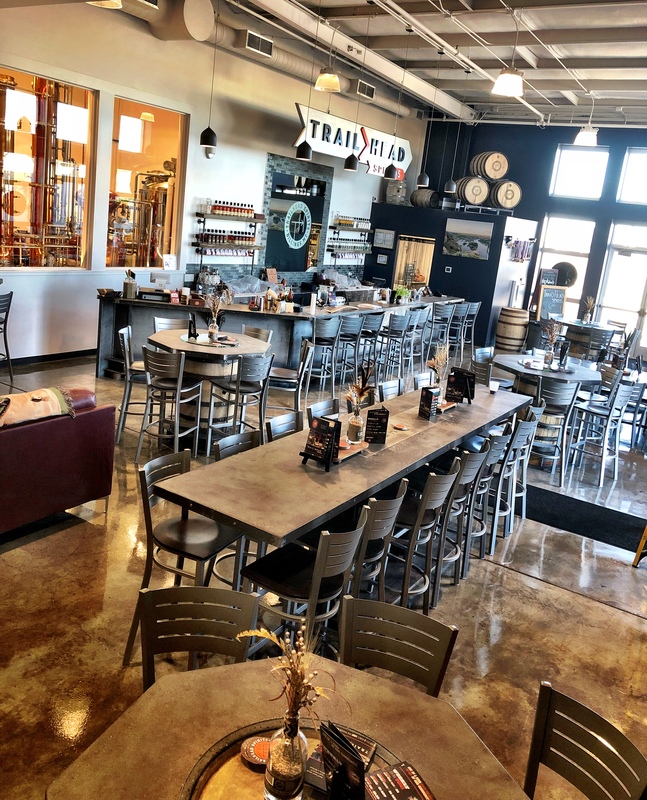 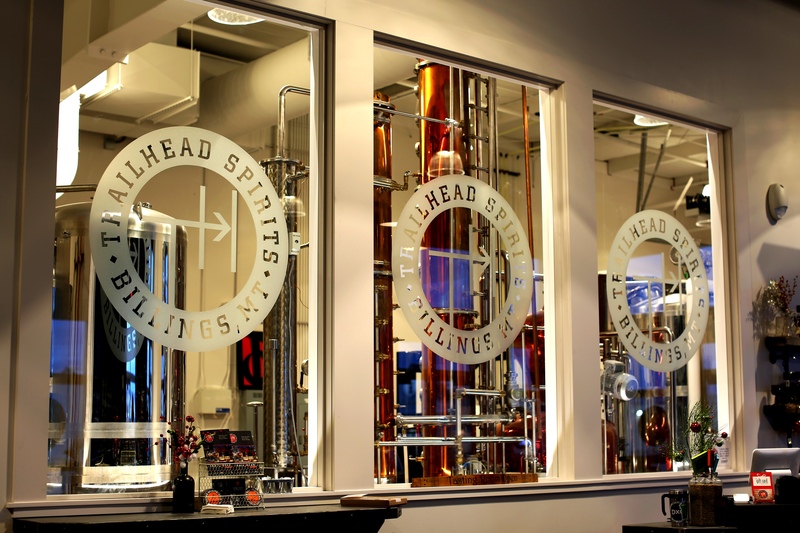 Trailhead Spirits is a craft distillery located in the heart of Billings at 1400 S. 24th St. W. Suite 7. 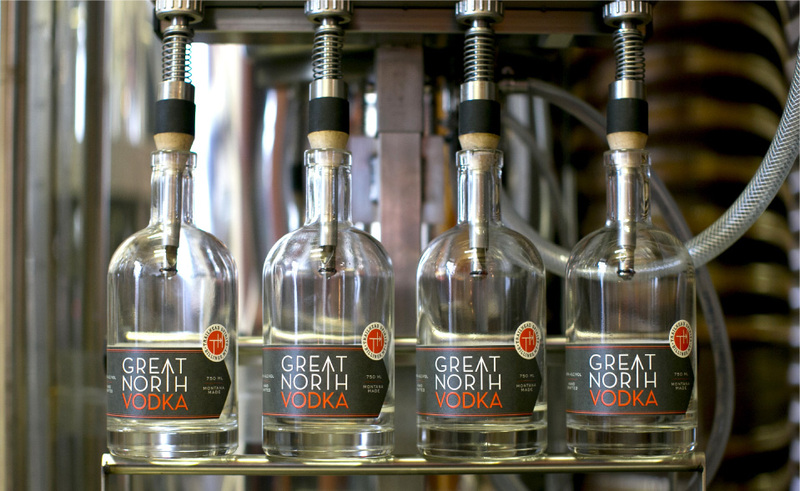 Inspired to live and support local; we are creating one of a kind spirits that reflect the soul of our community. 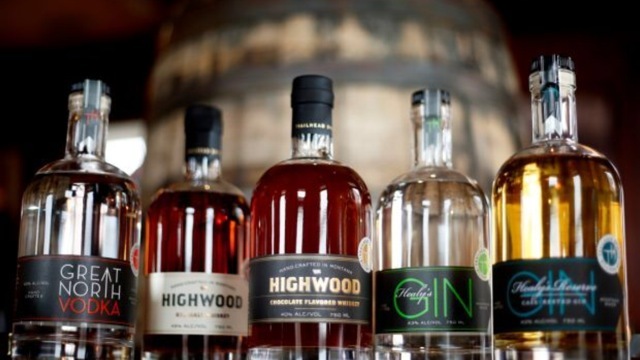 Pursue your passion, chase your dreams, and please enjoy responsibly… Cheers!